Important notice! We are planning on an extra stage Saturday night. This will make it 6 stages, with even more speed and flow. The stage on Saturday will most likely be raced blind. The rest of the 5 stages will be open for training in the same compact area as in 2017. Plenty of time for training before the Saturday night stage. Welcome! 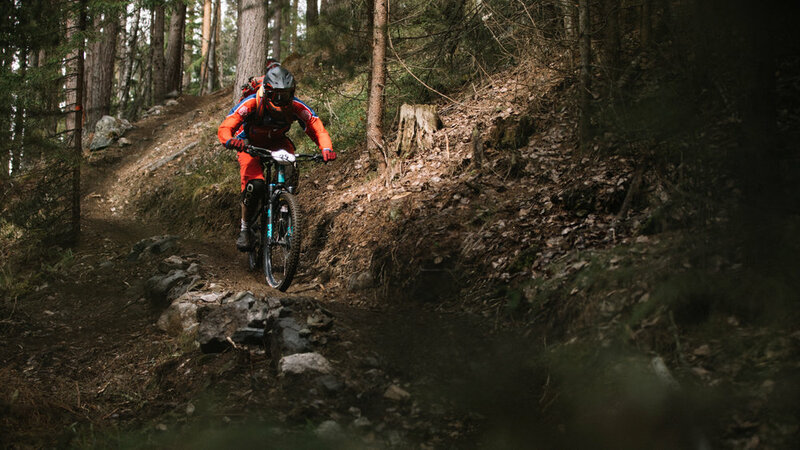 80/20 Enduro Series to have team ranking! After we attended Ringeriket Enduro 2017 who had team ranking we decided to do take it up. Enduro World Series also have team ranking. Since we do a lot like the EWS we decided to include it in 80/20 Enduro Series as well. The team gets it's points from what each rider in the team gets in his or hers class. In 80/20 that is Woman, Men and Masters Woman/Men. The Explorer class will not get points. Each team must be minimum 2 persons. Only the 3 best results in the team will count if there are more then 3 people in the team. Points are given after the table you find in the rules. This will open for more tacticks and new sides of racing. We hope this will be a new and exciting side of the races.